 The Oregon Center for Nursing facilitates research and collaboration for Oregon’s nursing workforce to support informed, well-prepared, diverse and exceptional nursing professionals. …to ensure all Oregonians have access to a quality, highly educated nurse. View updated data on Oregon’s demand for nurses. Updated information on nursing education in Oregon now available.